The post was edited 3 times, last by " LUMI " ( Aug 5th 2018 ). OUR LOVE WAS MADE FOR MOVIE SCREENS ! 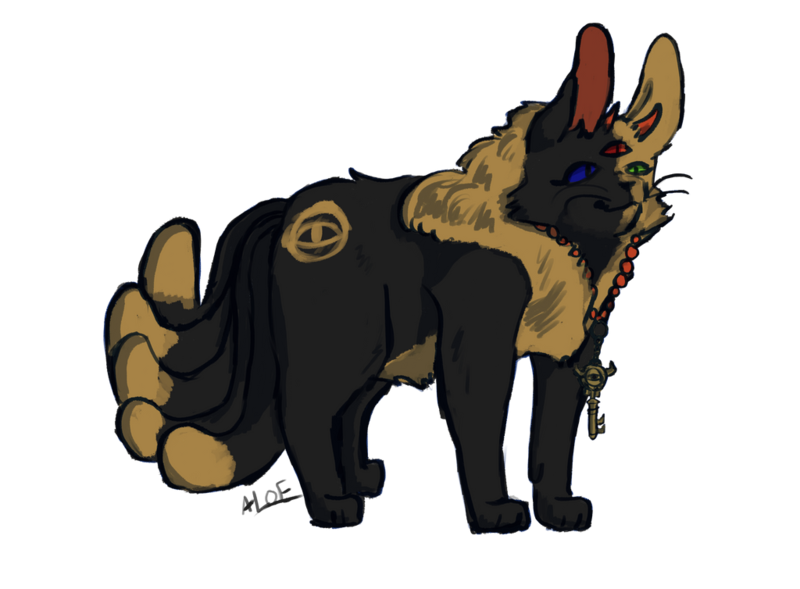 blissfulslumber praelium-arcanium - female - three moons - kit - blizzardclan - tags - played by aloe !! probably best to toss him here. 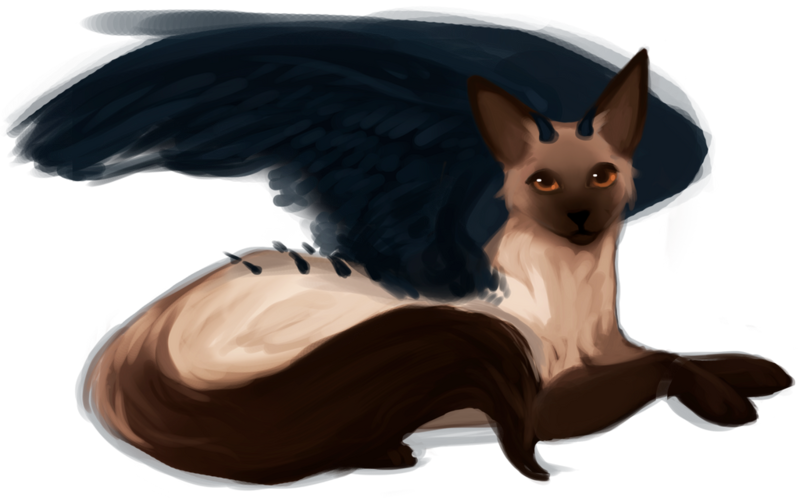 Cicadakit (n.) – Giant female dilute tortie kitten of ShadowClan. Tags - Plot - Penned by Redd. Accepted && added up !! today is like no other ! *:･ﾟ✦ WILD AND PURE AND FOREVER FREE !